l'm Divie! 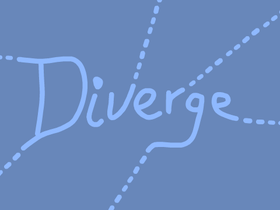 l am here to celebrate divergence! My main projects will be: poems and stories that encourage divergence. Celebrate your divergence and do not change.